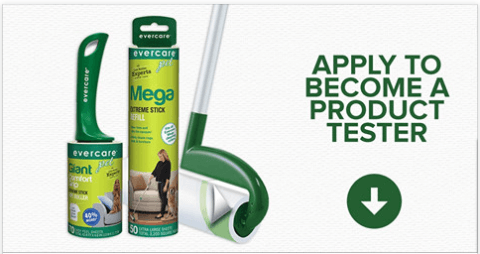 Apply for the FREE Evercare Lint Roller Product Testing! Simply click the apply now button and fill out the form for a chance to be selected. They’ll notify you by May 1 if you are chosen.